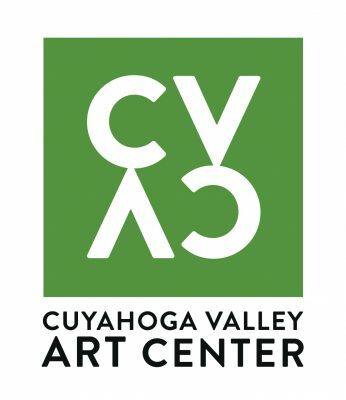 Cuyahoga Valley Art Center | The #CreativeSummit Community! 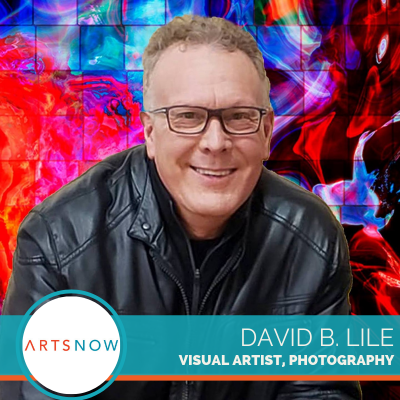 We have elevated our focus, advocating for a greater understanding of the visual arts through the promotion of art education, exhibition and community engagement. 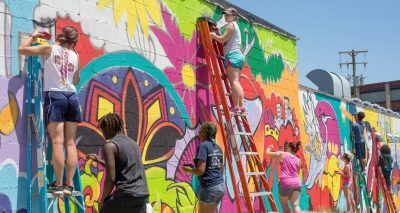 We envision a sustainable, supported, and supportive environment where artistic excellence, creative spirit, and collaborative community engagement build synergy to enhance the quality of life in Northeast Ohio. 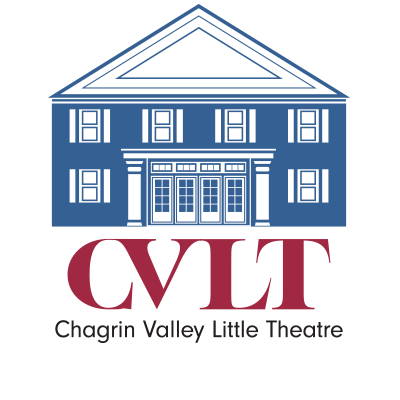 Our new logo is an effective, modern, and smart new visual identity, elevating our online and in-print presence. 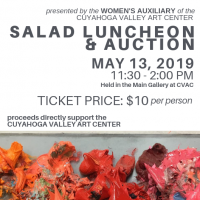 Comprehensively reviewing all of the elements that enriched CVAC’s 84-year history, a revised and clarified identity surfaced. 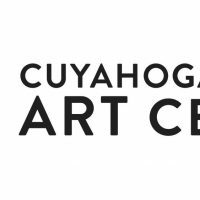 This new identity characterizes CVAC as a multi-functional platform for visual arts communities to learn, grow and develop, intrinsically enriching the quality of life in Northeast Ohio. 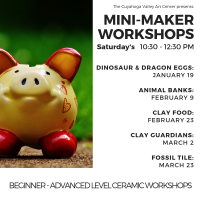 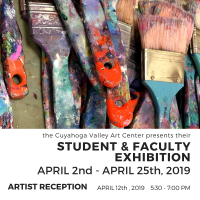 Cuyahoga Valley Art Center, a non-profit visual arts organization, advocates for a greater understanding of the visual arts through the promotion of art education, exhibition and community engagement. 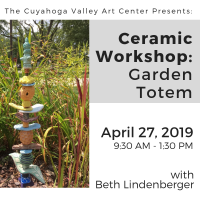 Cuyahoga Valley Art Center envisions a sustainable, supported, and supportive environment where artistic excellence, creative spirit, and collaborative community engagement build synergy to enhance the quality of life in Northeast Ohio. 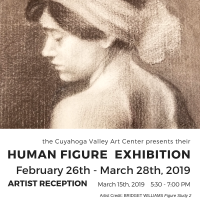 Artistic Excellence – We believe that the full expression of creativity is a key element in the development of successful and productive individuals who make meaningful contributions to the quality of life and sustainability of our community. 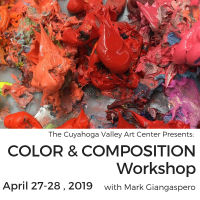 Opportunity – We believe that the provision of opportunities for our members, neighbors and patrons to teach, learn, practice, exhibit and market their art is a responsibility that we, as a non-profit art organization, owe to our community.